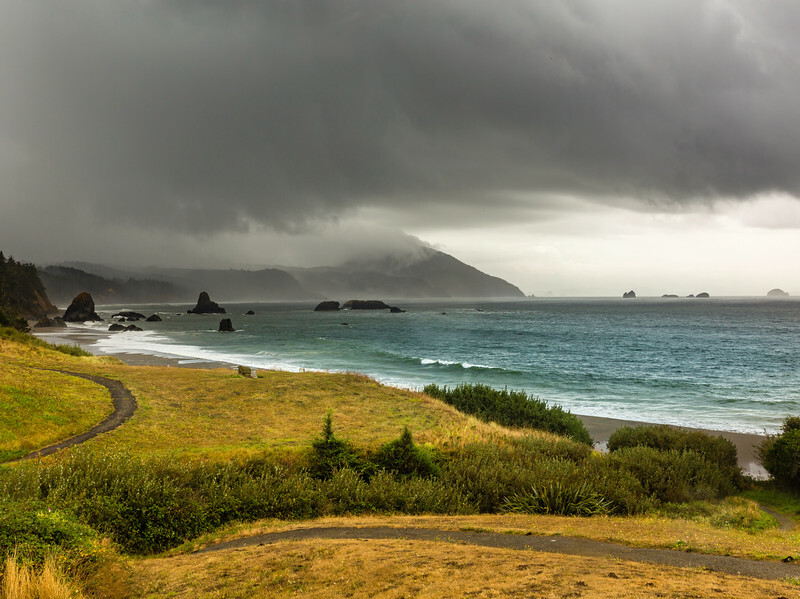 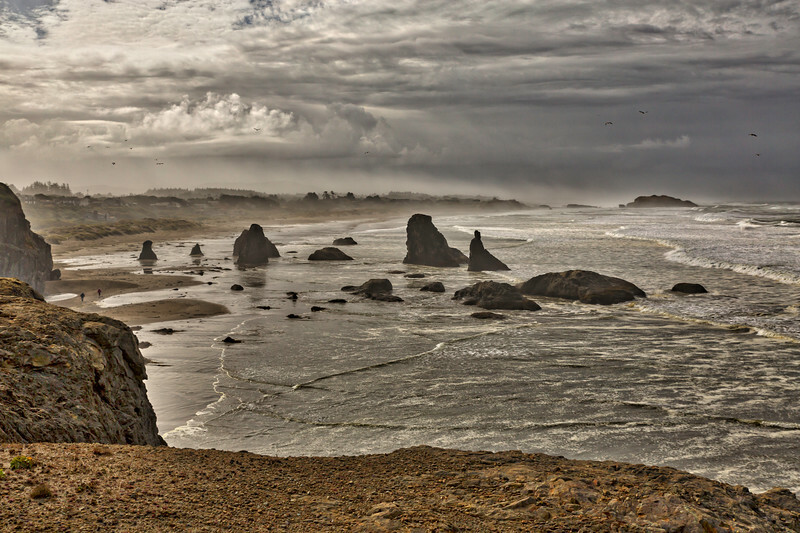 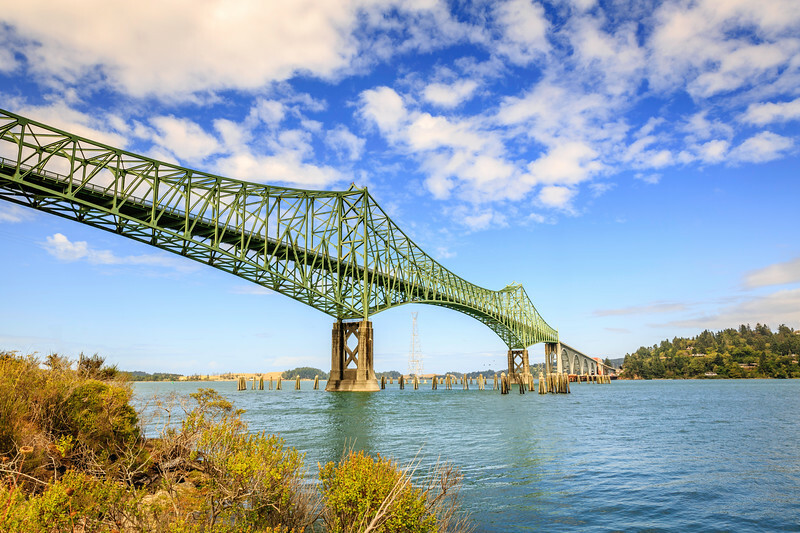 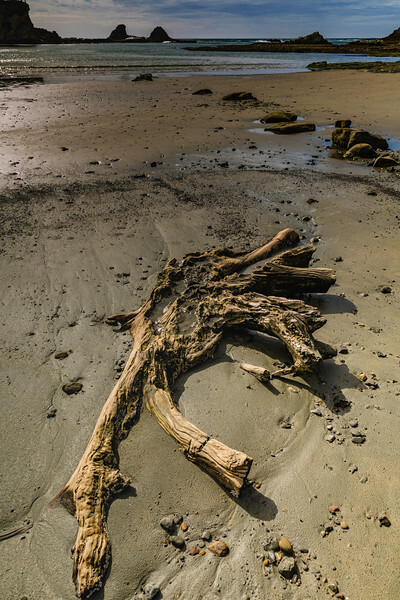 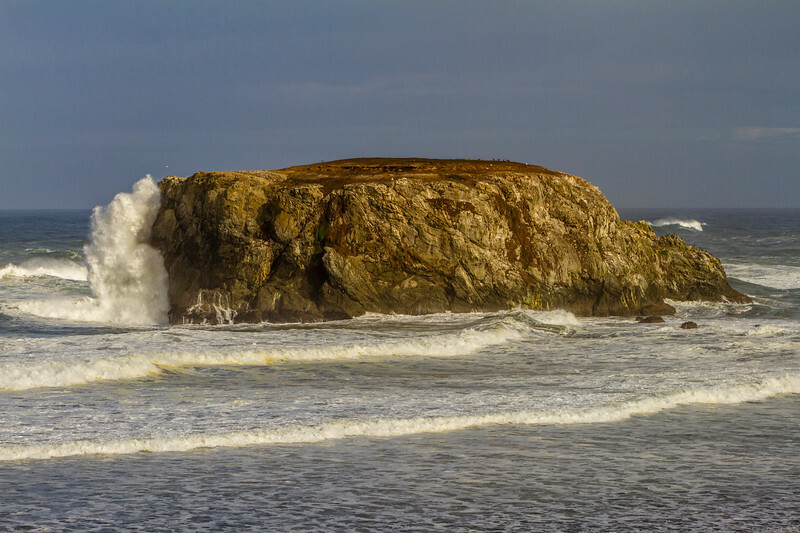 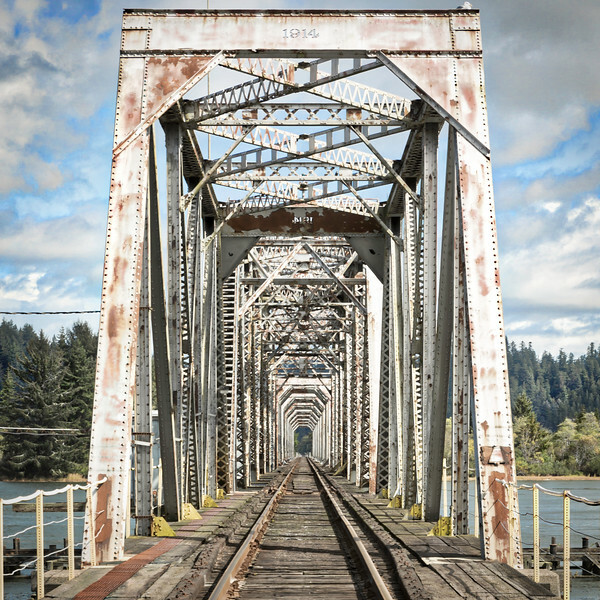 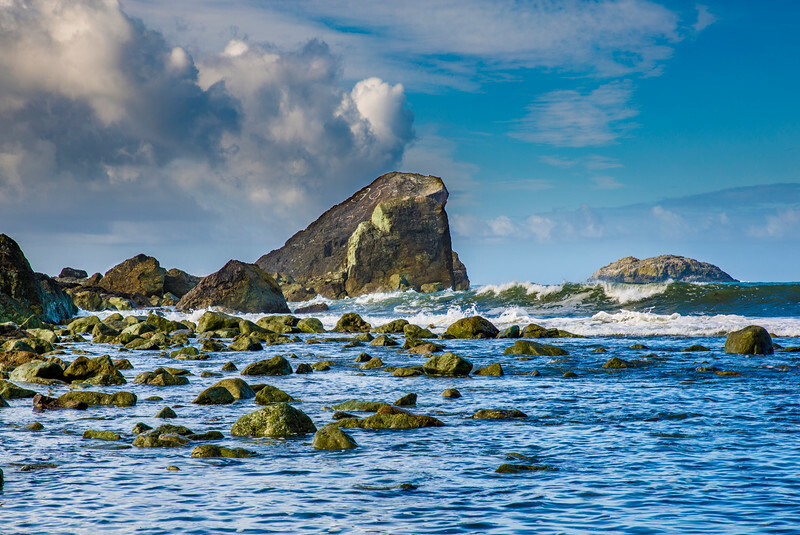 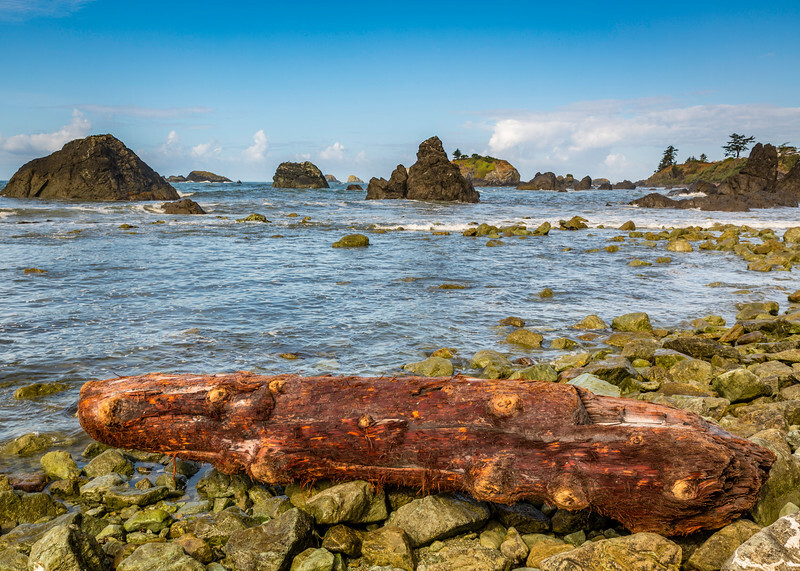 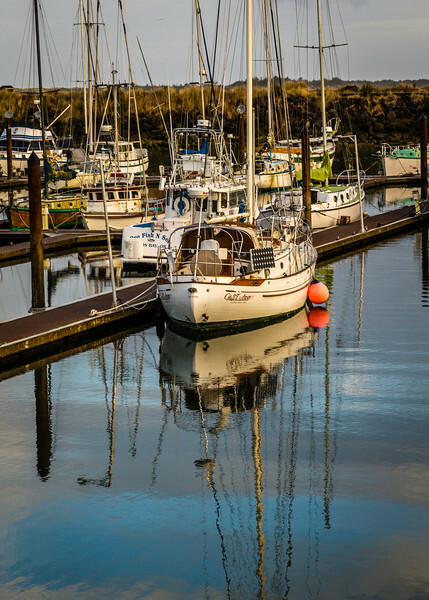 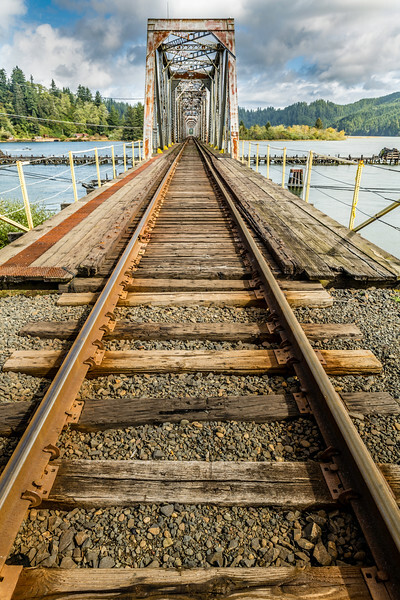 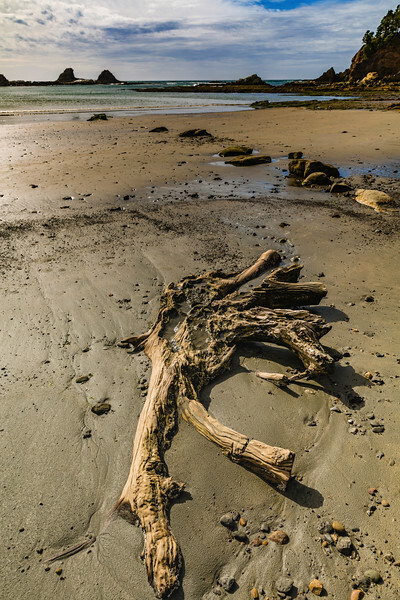 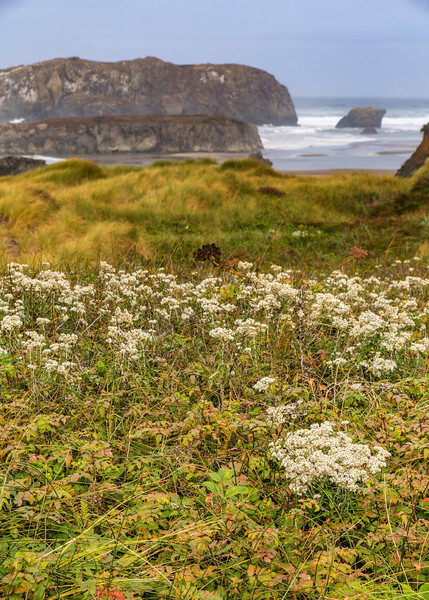 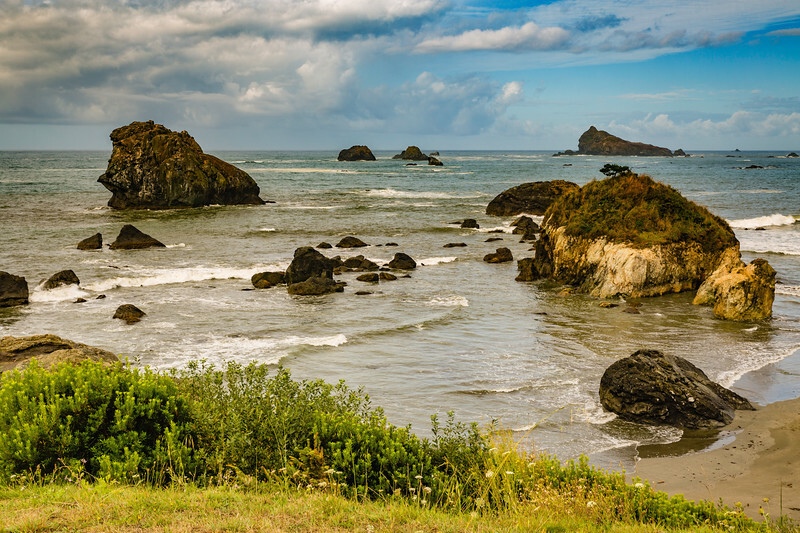 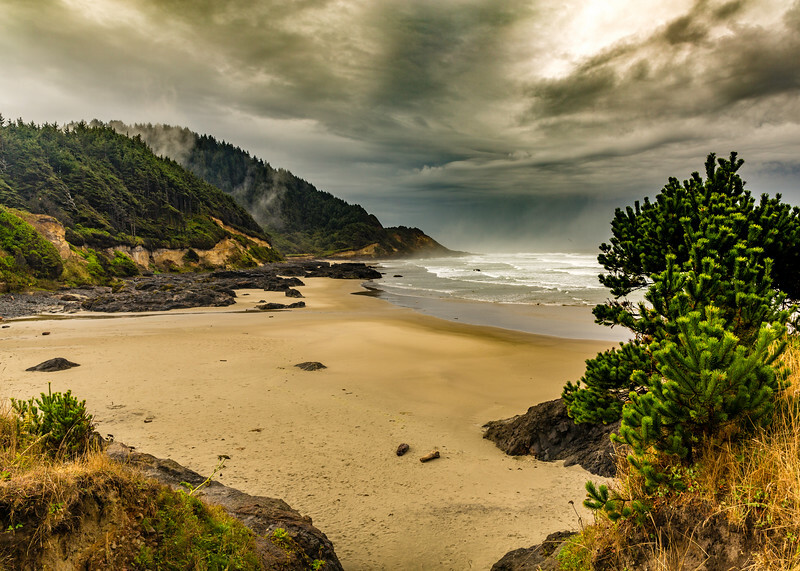 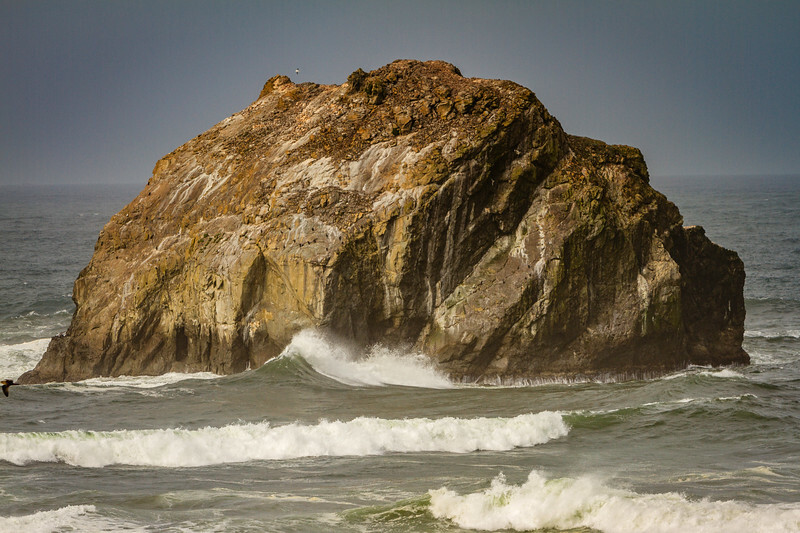 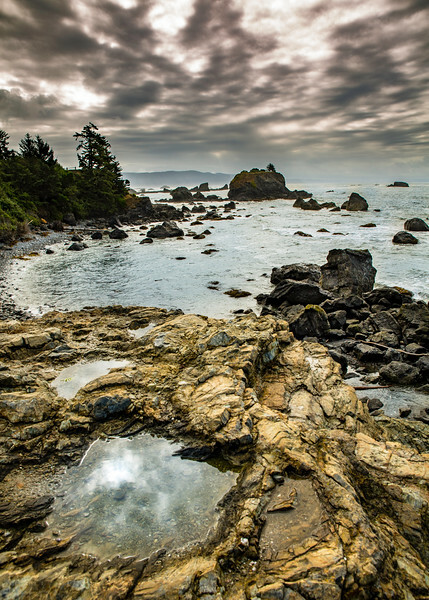 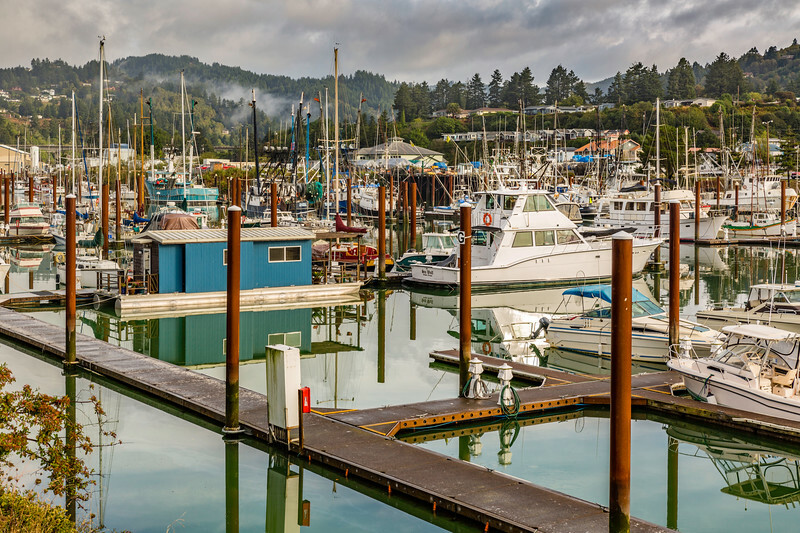 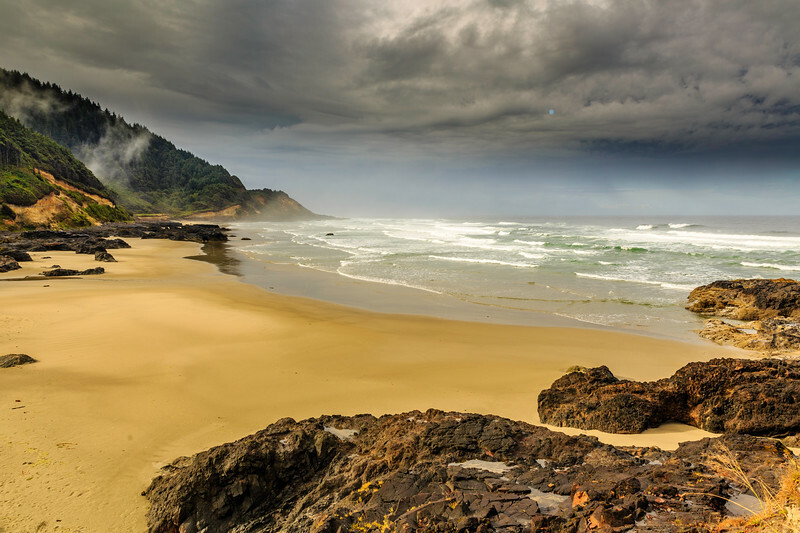 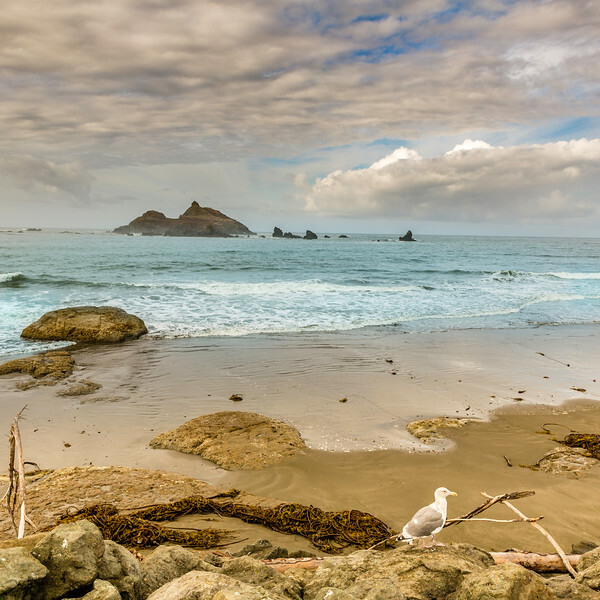 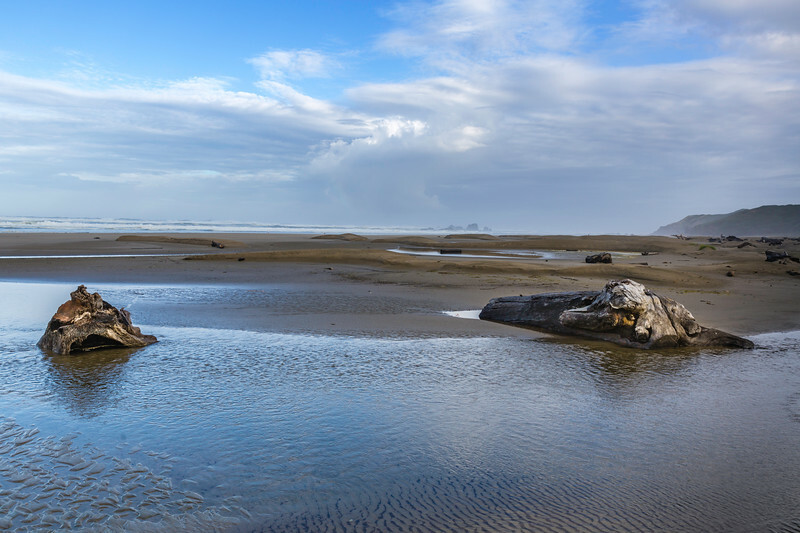 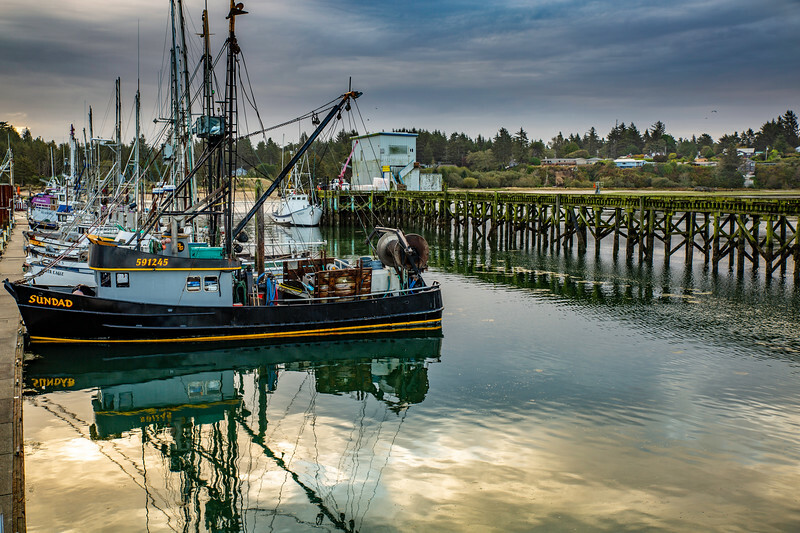 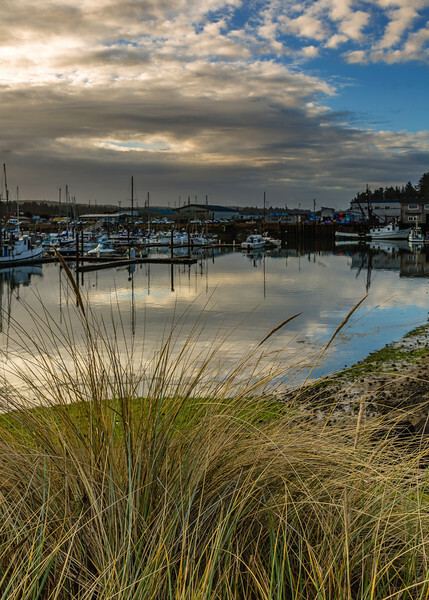 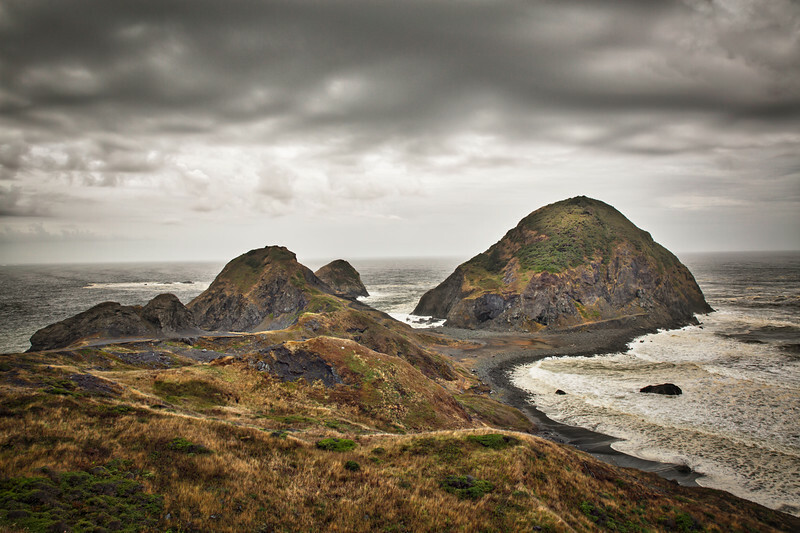 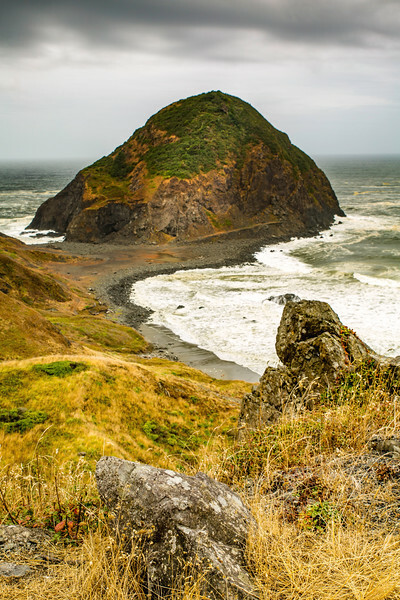 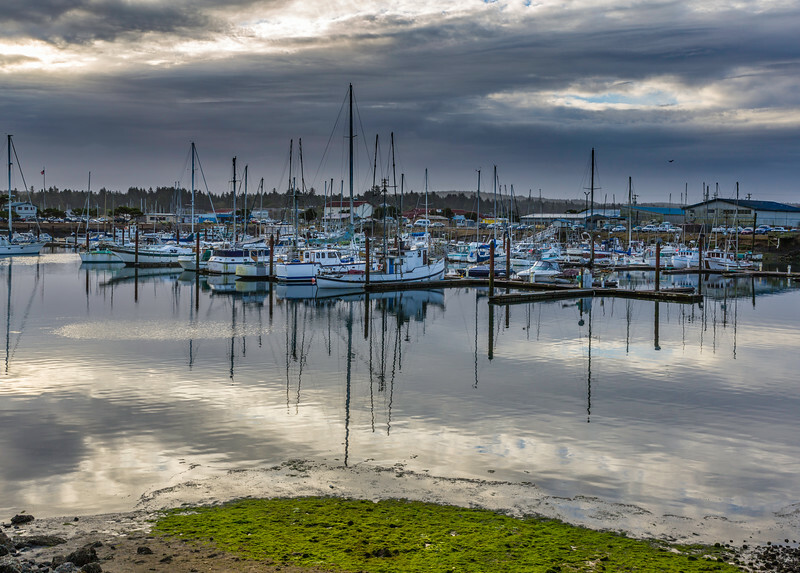 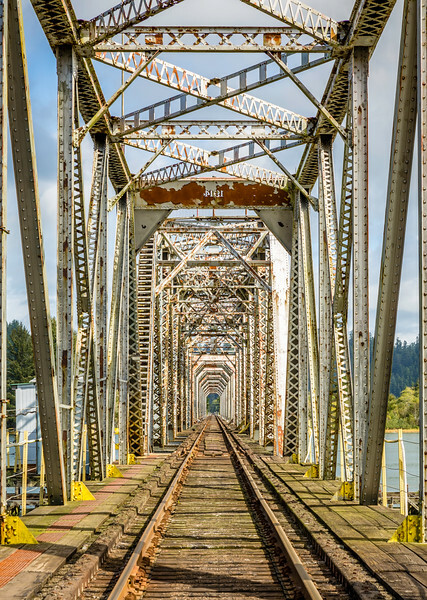 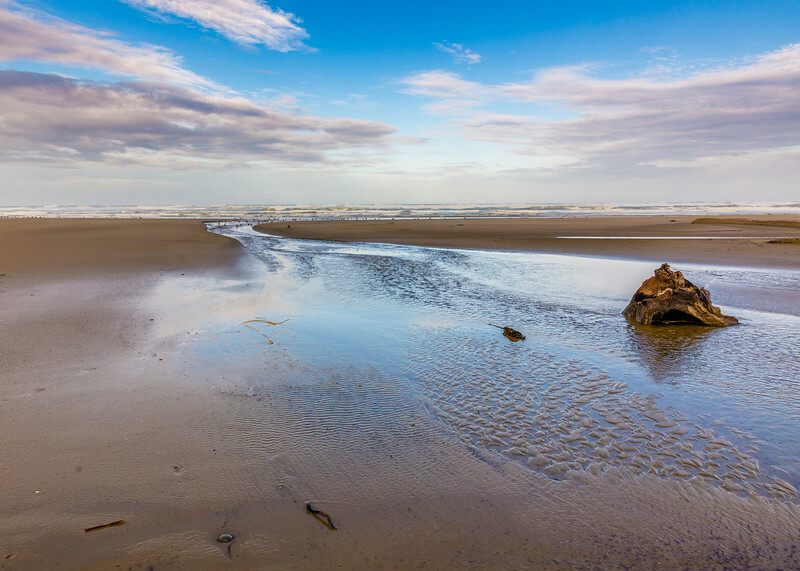 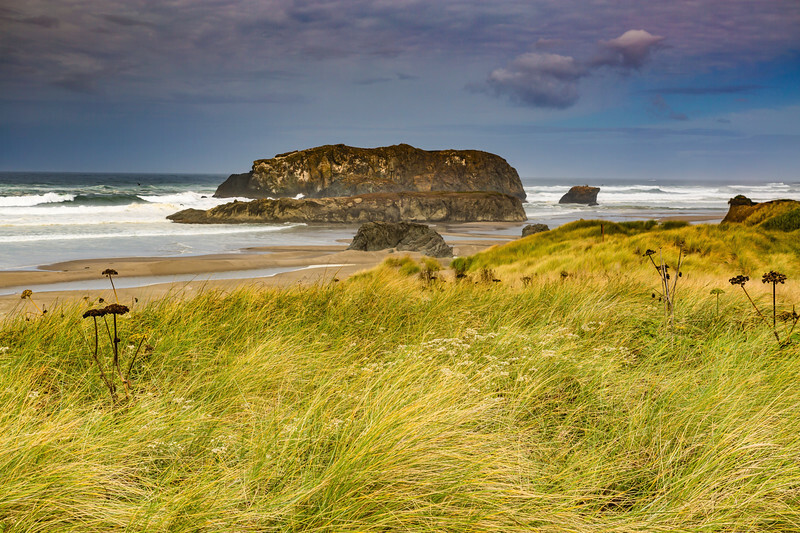 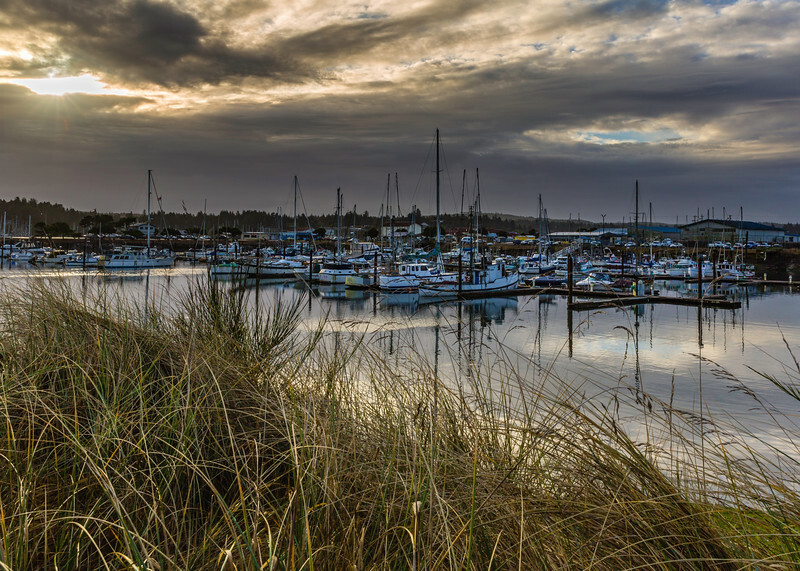 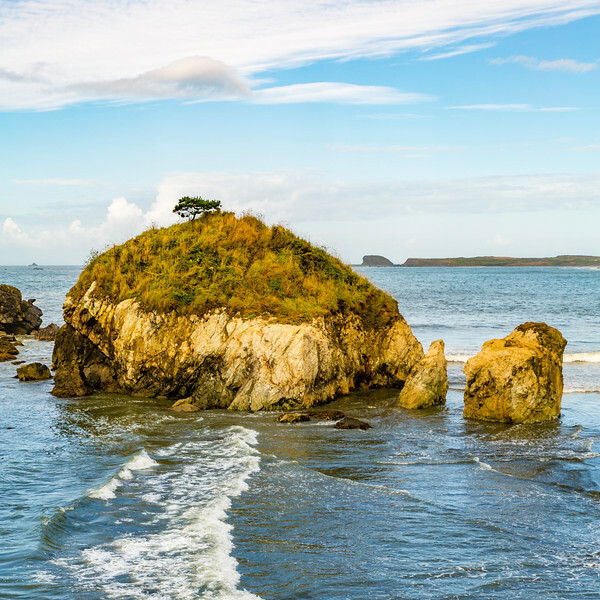 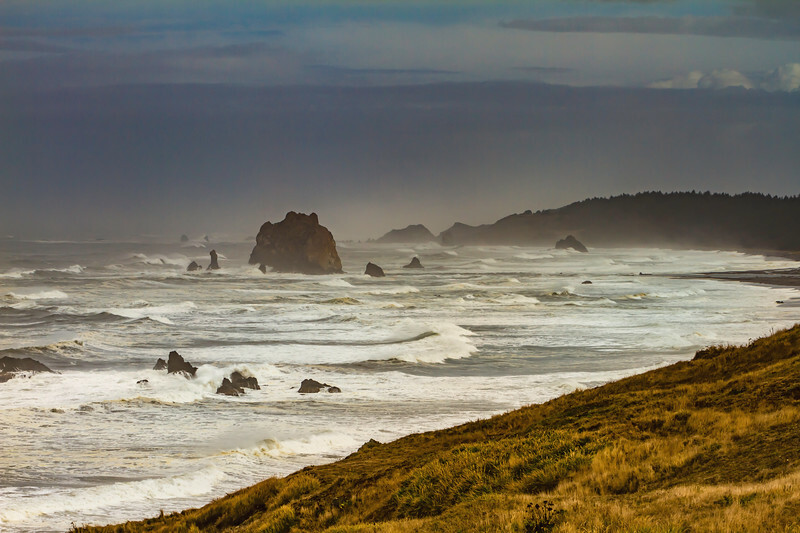 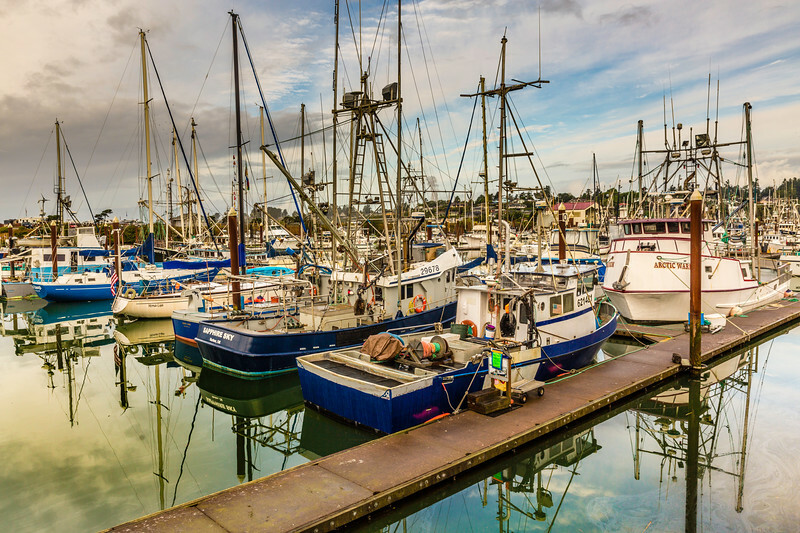 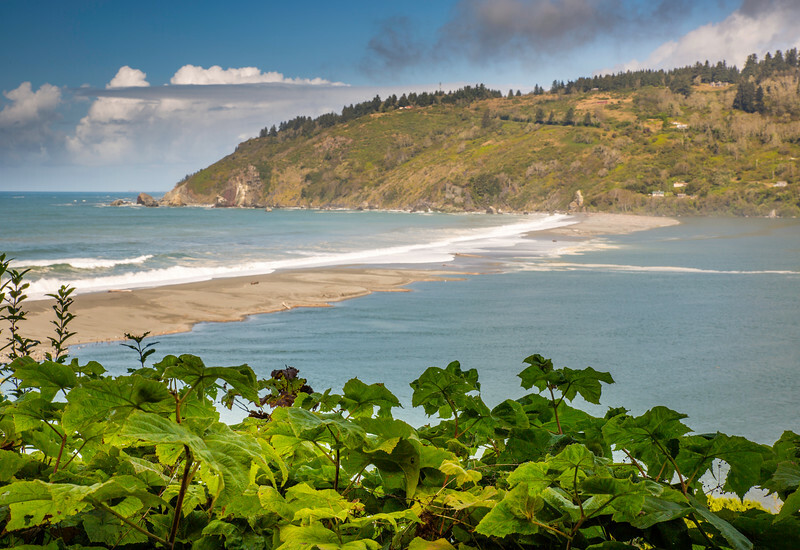 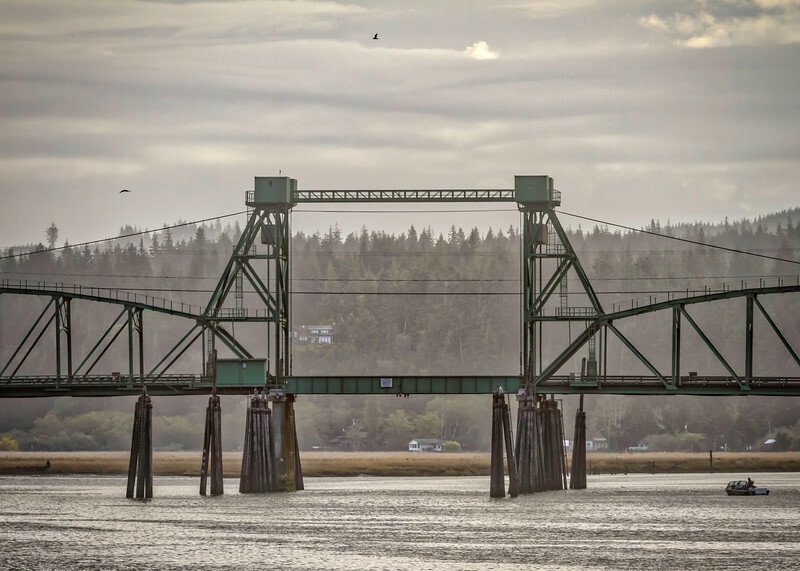 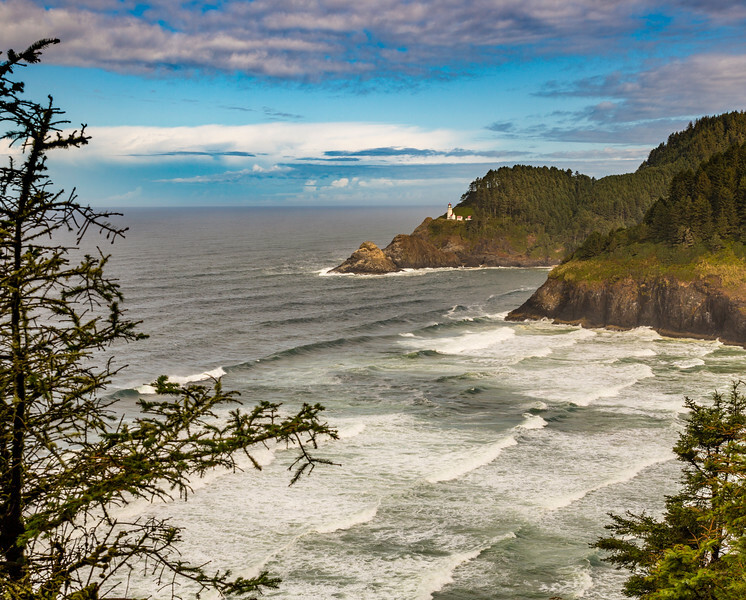 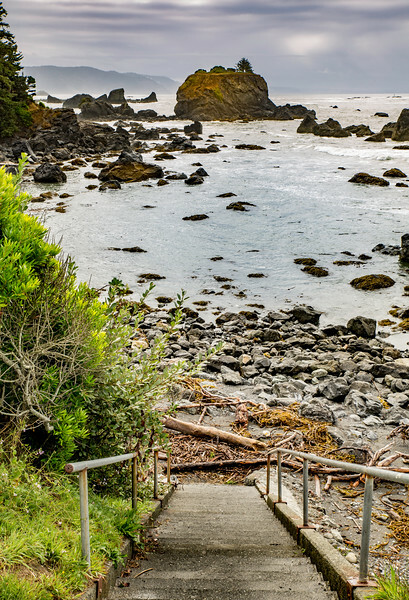 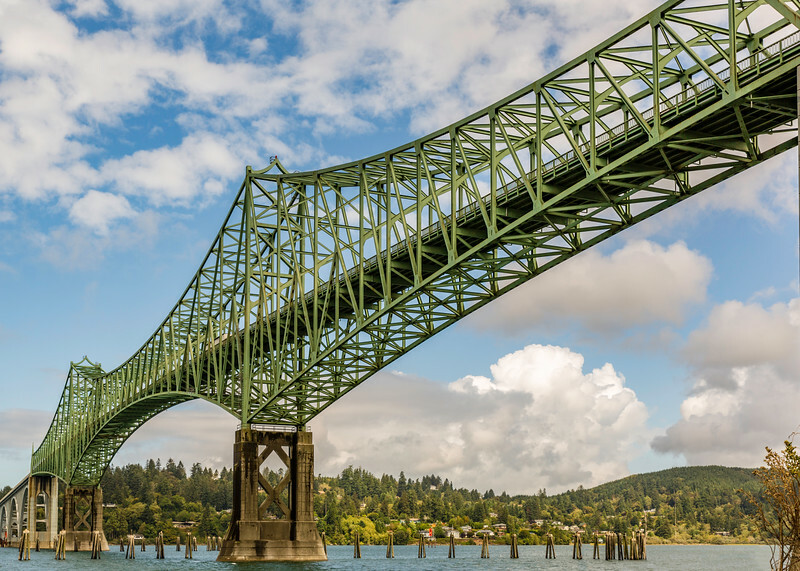 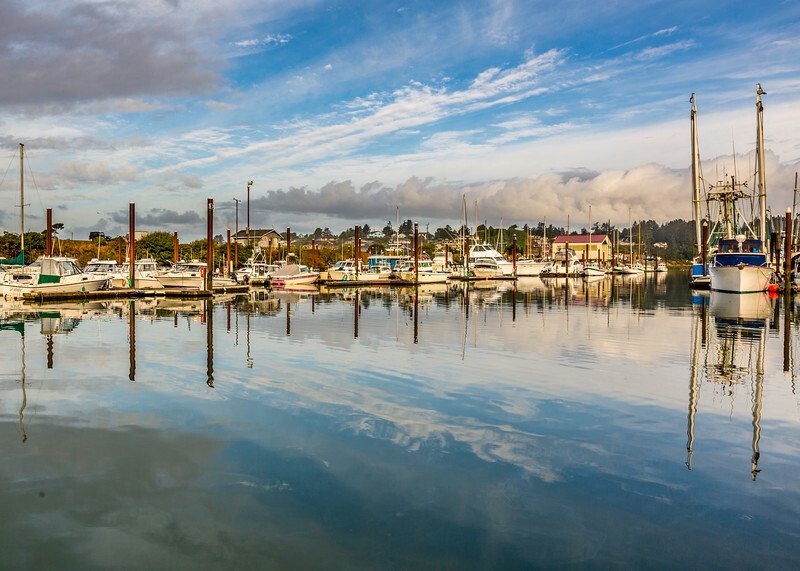 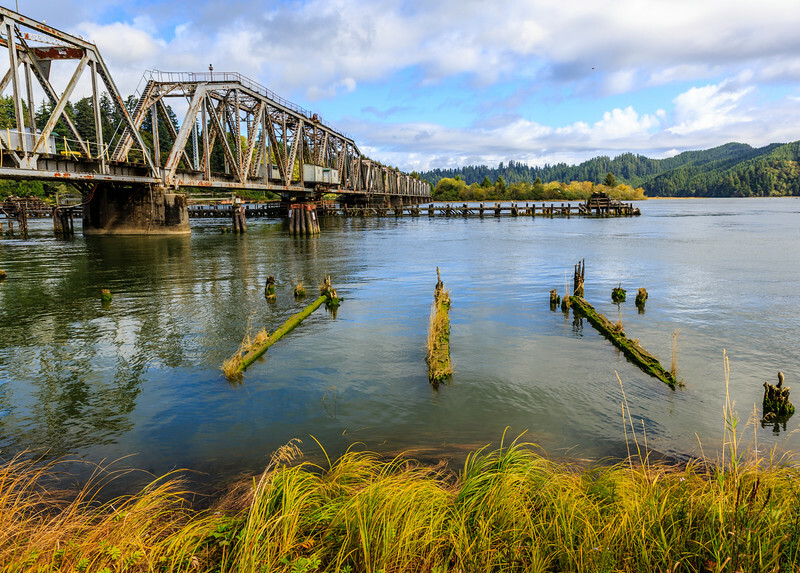 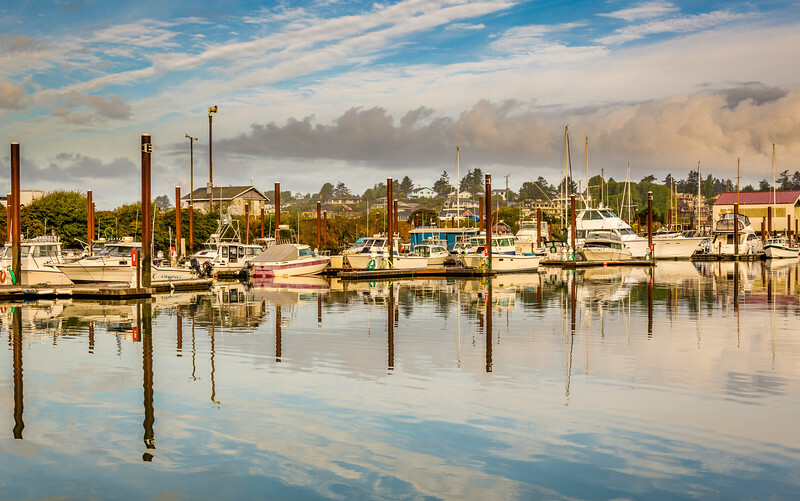 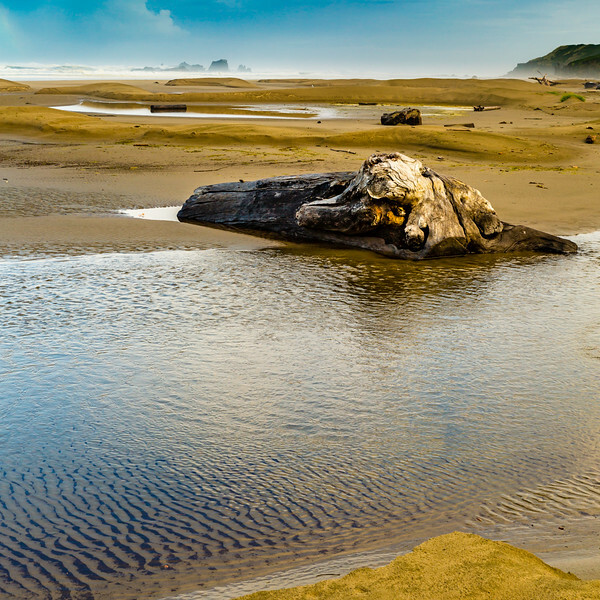 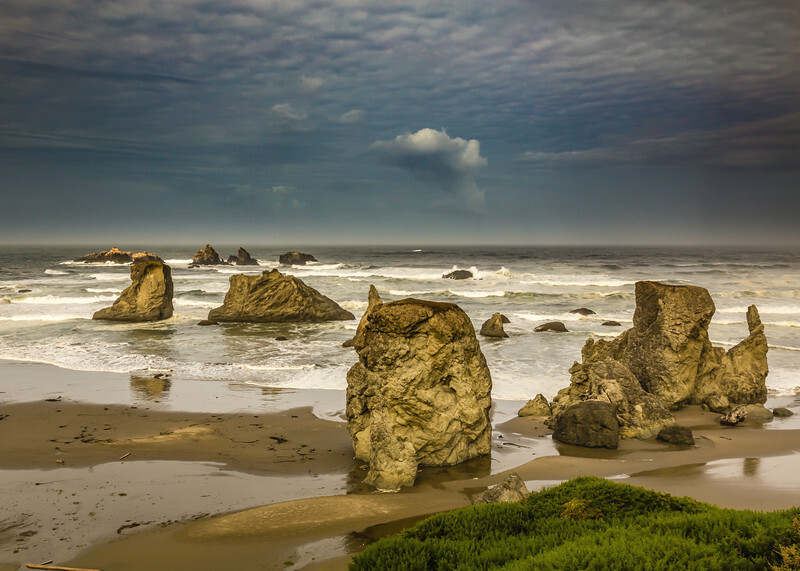 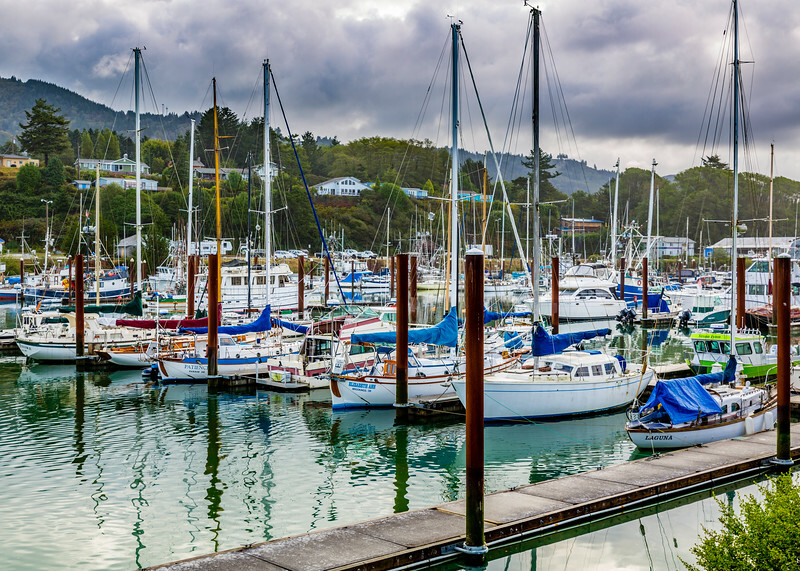 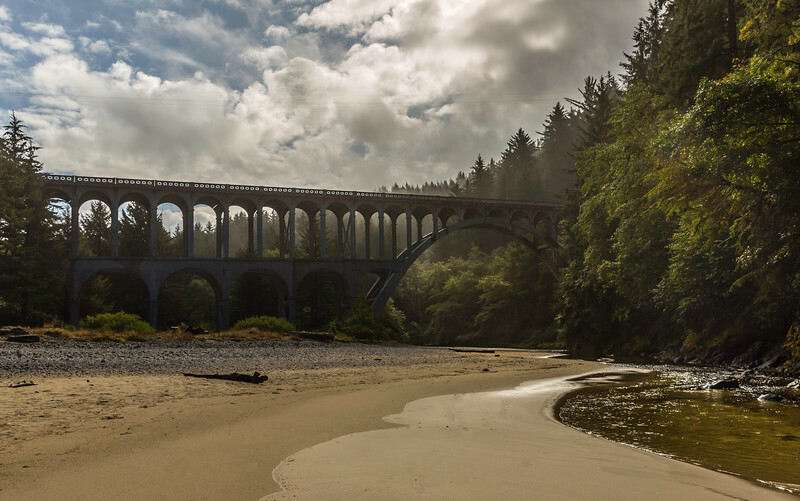 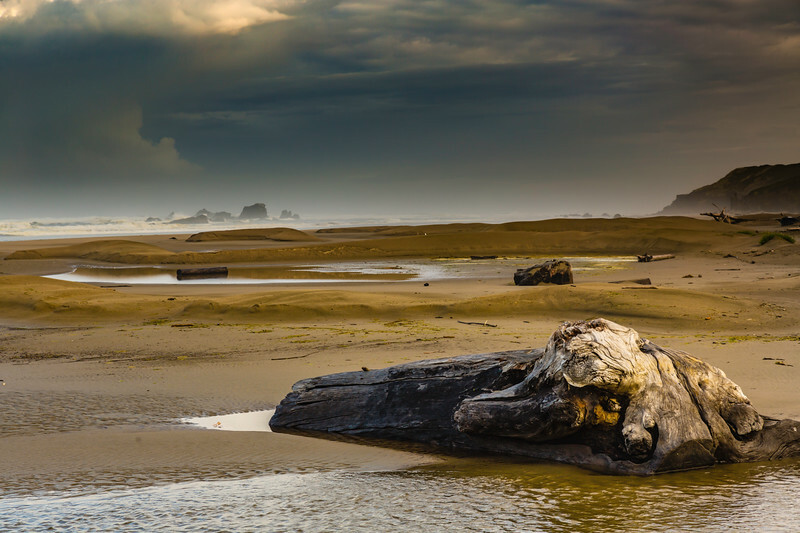 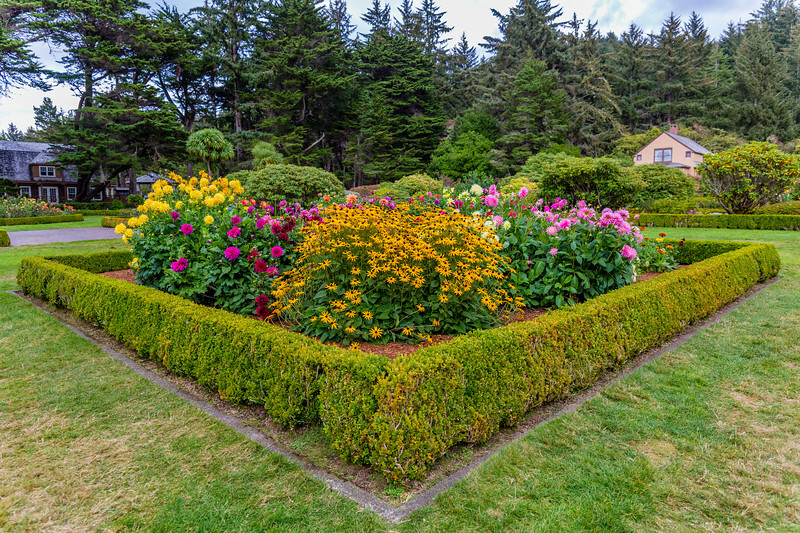 Coastal Oregon is a special and diverse region unlike any other. 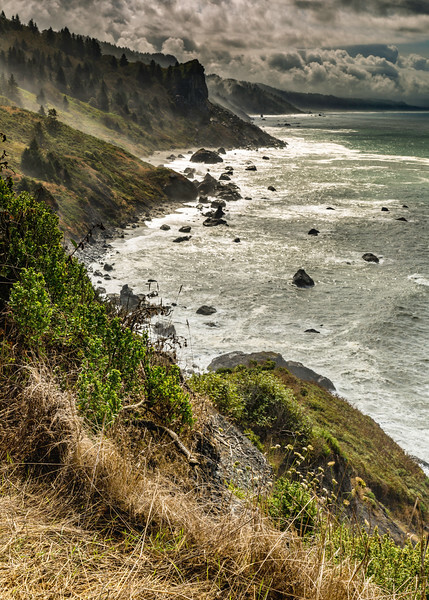 It's not Cali or Wa but something in between! 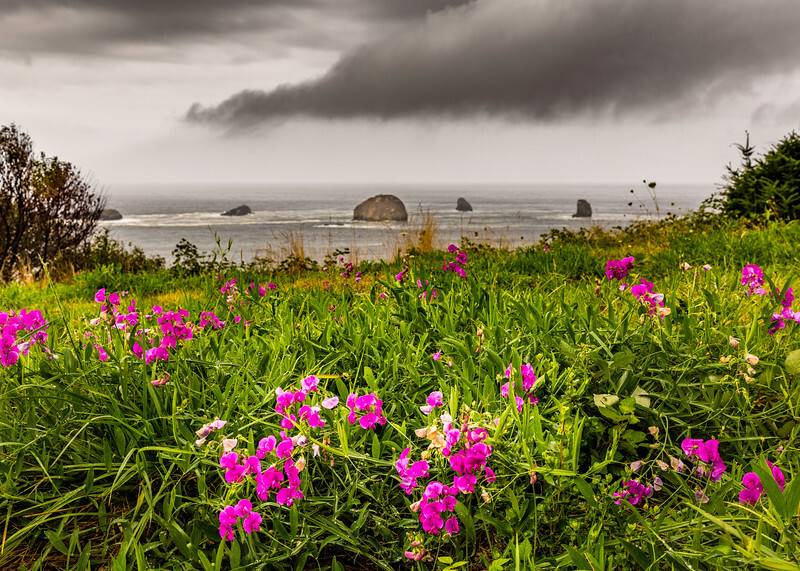 These photos are presented in the order they were taken from newest to oldest as opposed to any other sort of attempt at organization.